I have a couple of really fun deals I want to share with you for this week's Groopdealz deal of the week post. 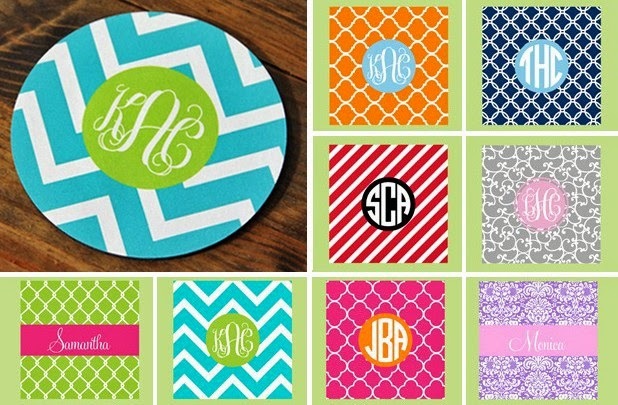 First, how adorable are these personalized mouse pads? They would be such a whimsical addition to any home office! Love me a monogram! And I just HAD to share this shoe deal! 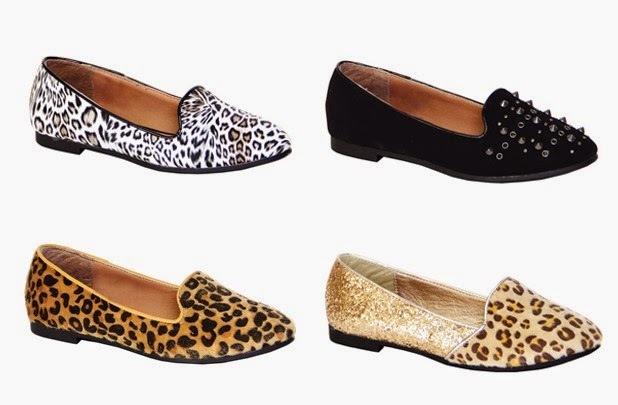 I adore these loafers and they're on sale for only $11.99! Seriously lovin' those white ones. Seriously. I was compensated by GroopDealz for this post, but the opinions expressed are 100% mine. I love GroopDealz!